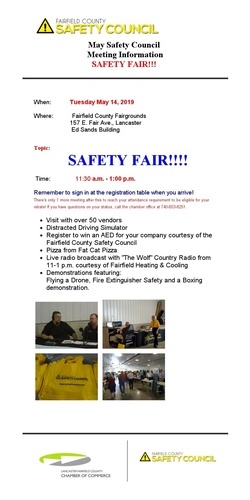 Visit over 45 vendors with information on keeping you healthy and safe in the workplace and at home, along with demonstrations on fire extinguishers, boxing and flying of drones. 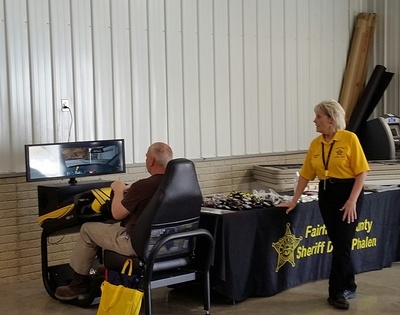 Maria's Message distracted driving simulator from the Fairfield County Sheriff's office will also be present. ALL attendees must sign-in at the registration table.